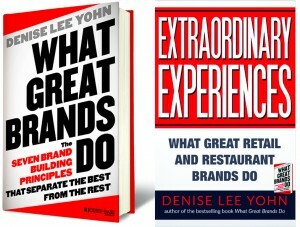 I’m sharing this offer in celebration of the two year anniversary of the launch of What Great Brands Do, to announce that Extraordinary Experiences is now available on iTunes, Barnes & Noble, and Kobo, in addition to Amazon Kindle — and most of all to say “thank you” for your interest in my ideas and insights. Please understand this isn’t some veiled effort to collect your contact information. To receive your free copy, you will need to give me your email address and I will invite you to the join the exclusive list of CEOs, CMOs, entrepreneurs, and other business leaders who receive my periodic emailed briefings, but you are free to decline (no hard feelings, I swear!) and I will not use or share your contact information again. Also if you’re not familiar with Extraordinary Experiences, it’s important to note this isn’t some breezy e-book that only promotes me and my services. It is indeed an e-book but the 124 pages are packed with new case studies, insights, and principles. It normally sells for $2.99 — and I will be “gifting” it to you by buying it with my own money through the e-reader platform of your choice. 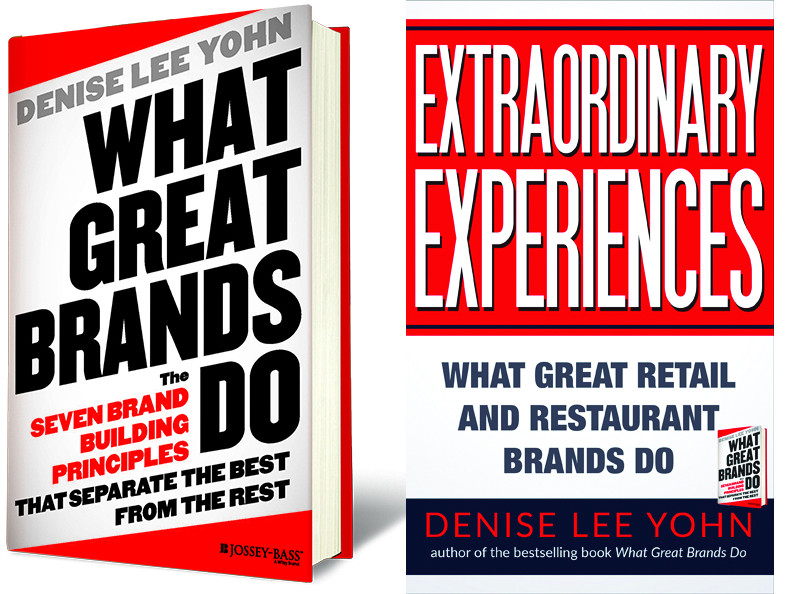 If you are looking for fresh ideas, insider insights, and practical tools for building a strong, valuable, sustaining brand, this is your opportunity to get these popular resources with a deal. If you’ve already read one of my books, thank you — and I hope this will encourage you to get the other. And if you are one of those wonderful souls who have read both of my books, I would be grateful if you used this offer to share one of them — or both — with a friend or colleague — thank you!! This is the only message I will post about this offer since I normally only share content here — so please act now, before you forget or everyone else beats you to it. Happy reading!